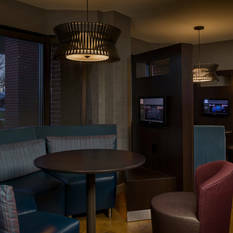 Welcome to the Courtyard New Haven Orange/Milford. 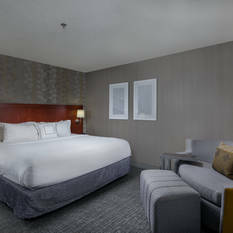 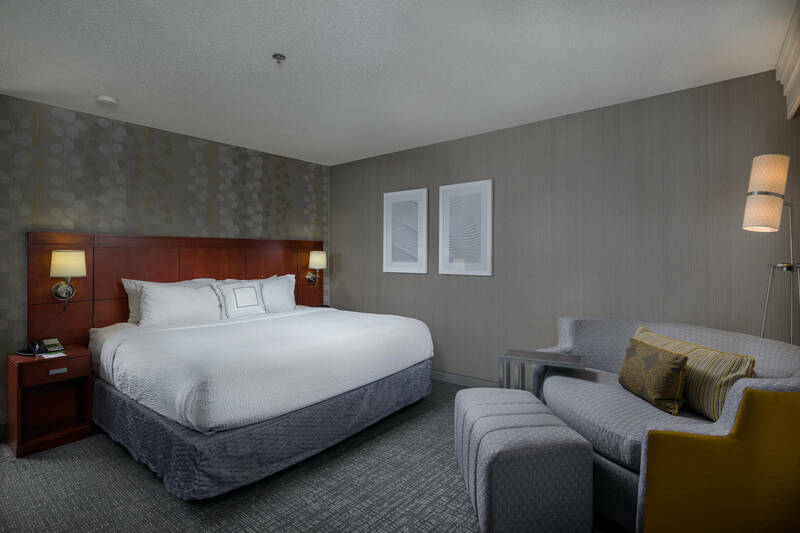 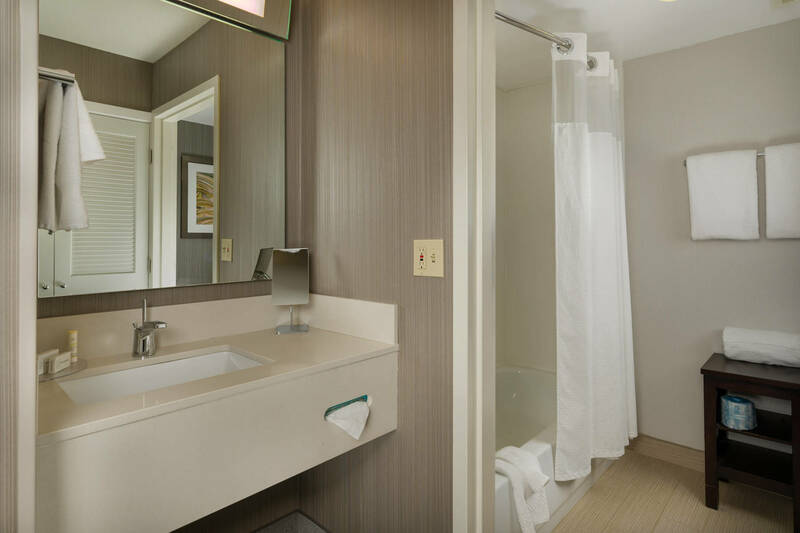 Guests will feel right at home in one of our 121 cozy guest rooms. 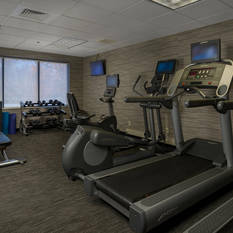 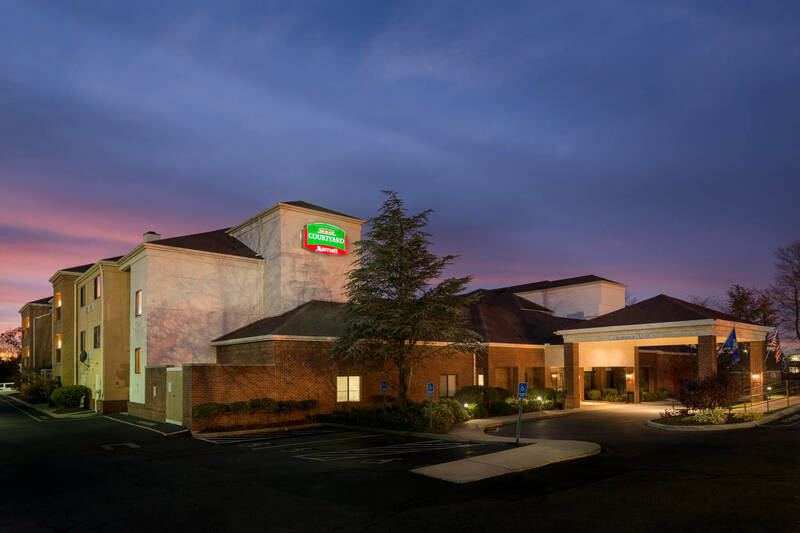 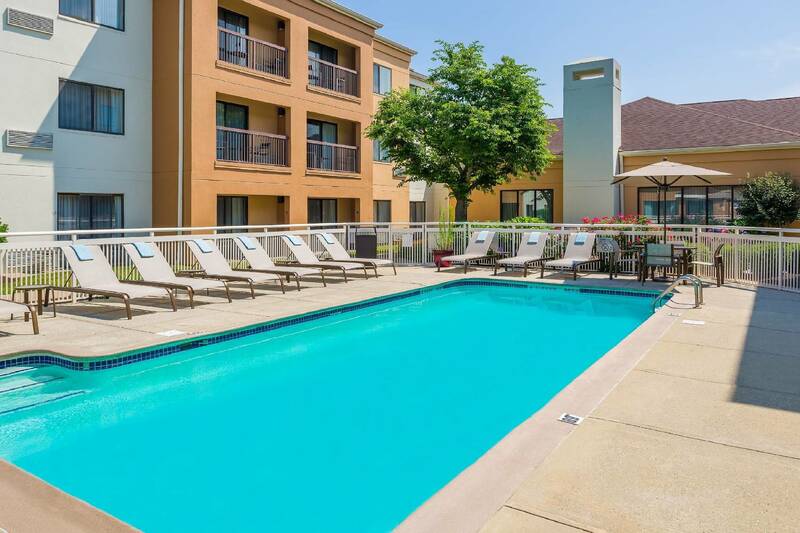 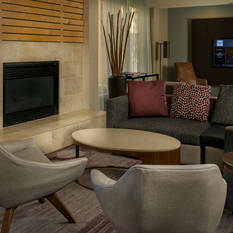 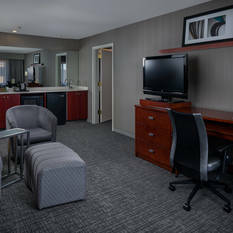 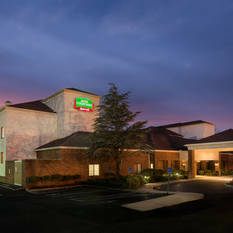 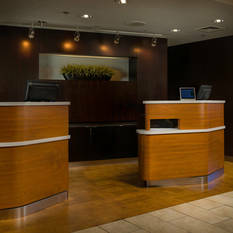 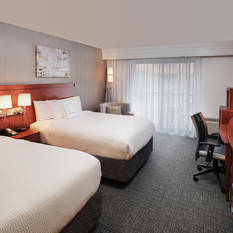 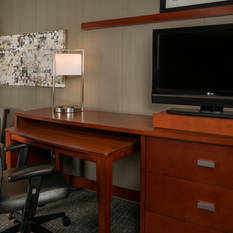 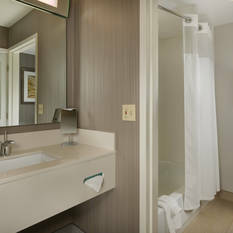 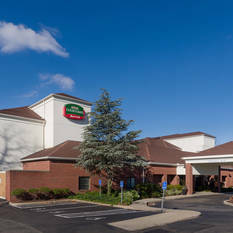 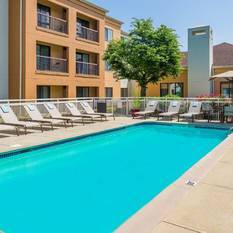 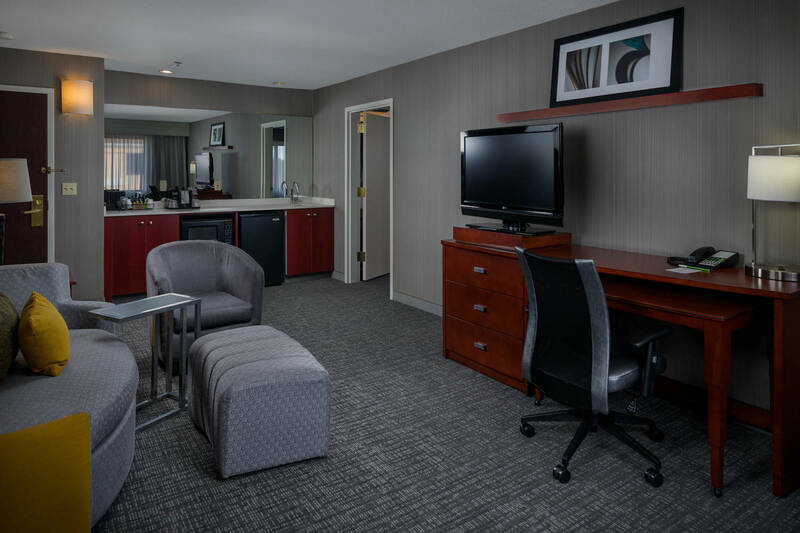 Each offers free Wi-Fi, comfy bedding, desk, microwave, refrigerator, and in-room coffee service. 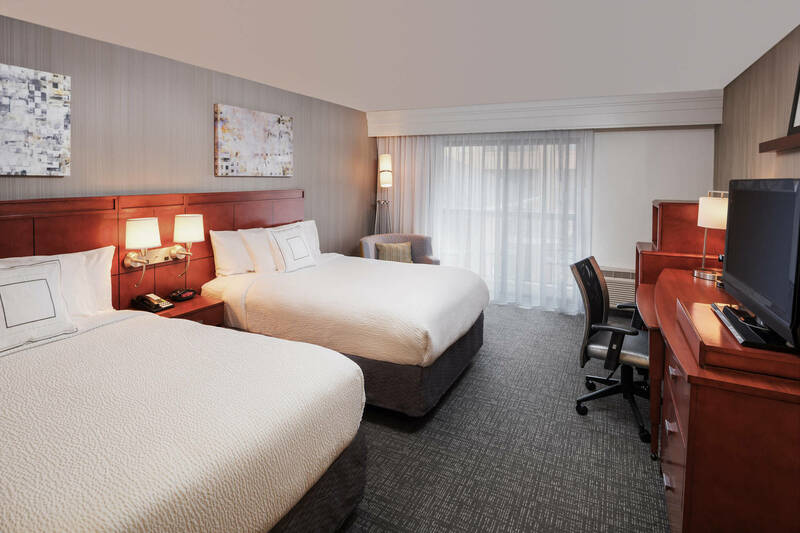 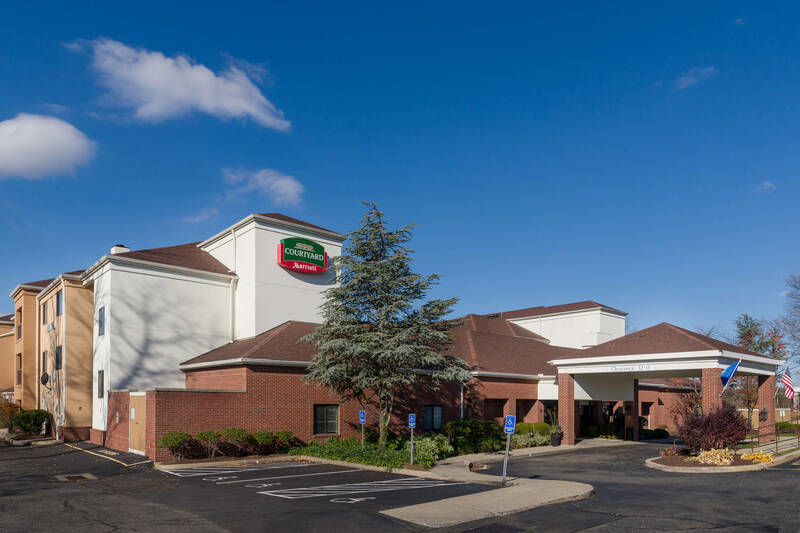 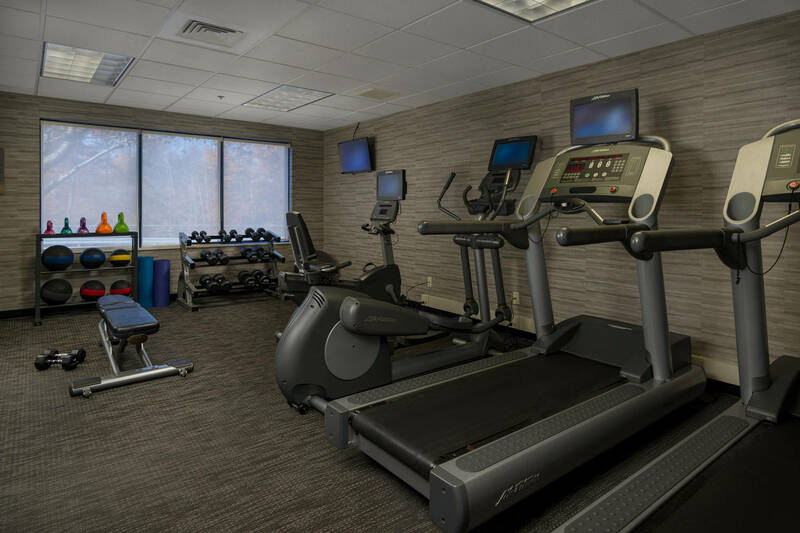 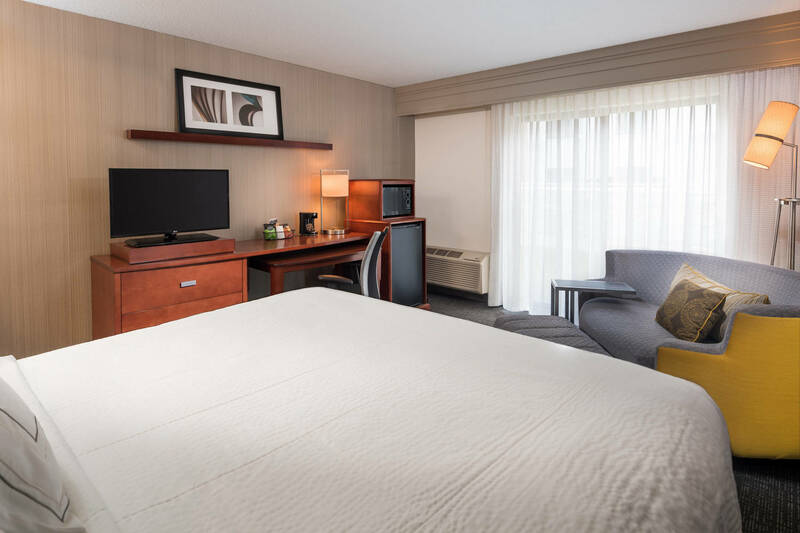 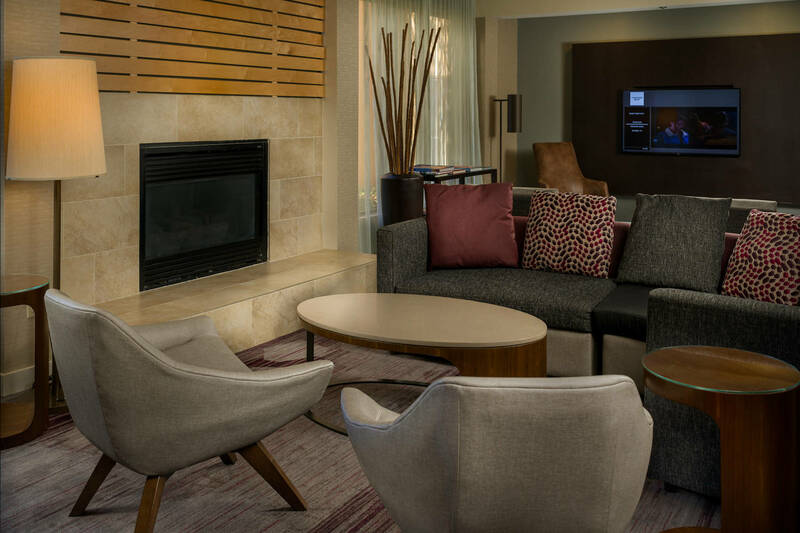 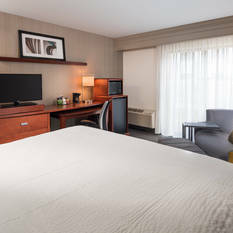 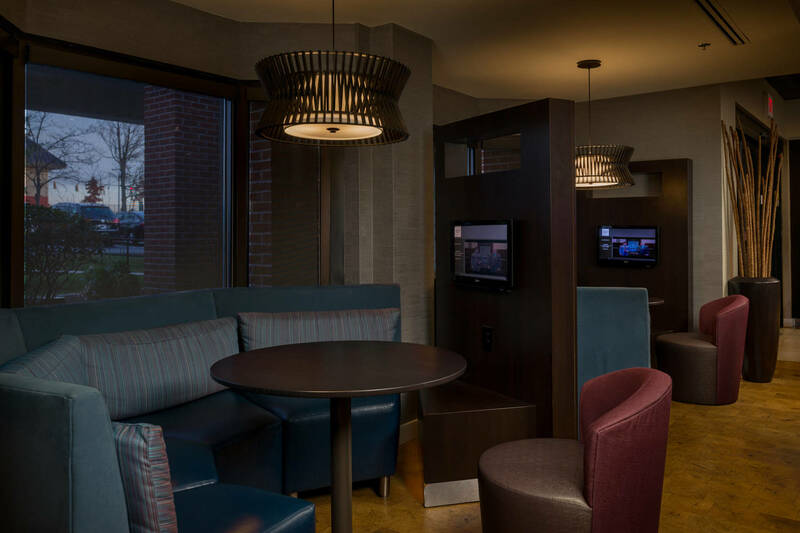 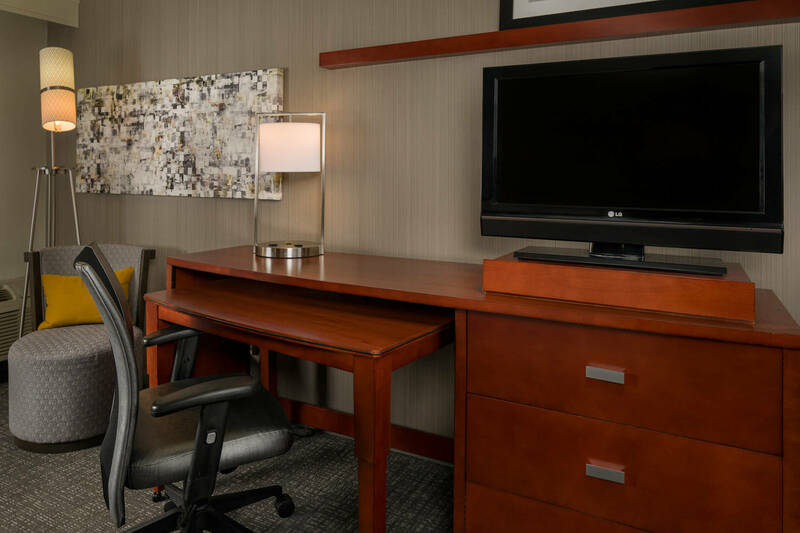 For those seeking a business hotel in the New Haven, CT area, they'll appreciate our prime proximity to corporate offices like UI and renowned schools like Yale University’s West Campus. 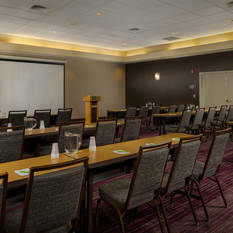 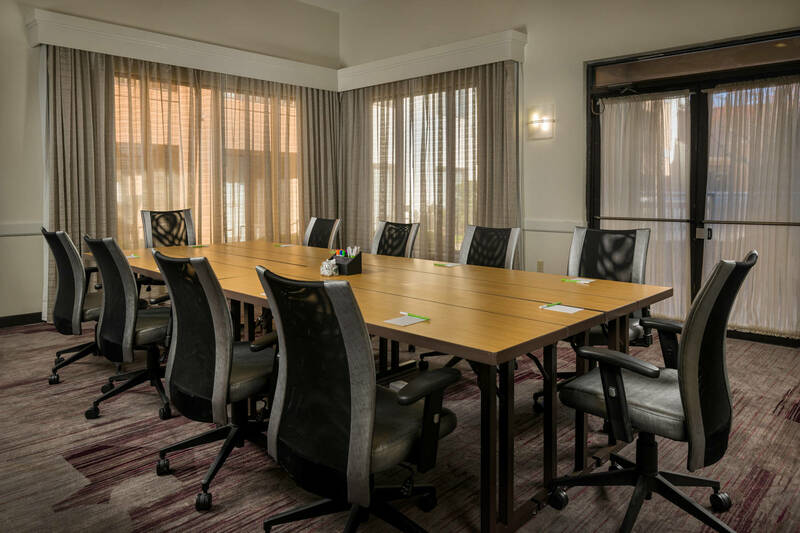 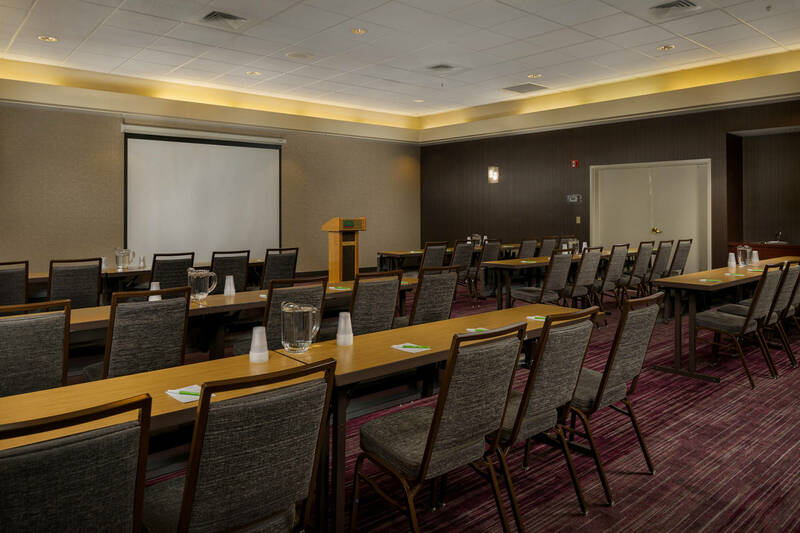 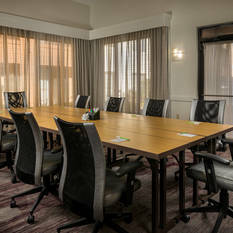 Book your next business meeting at one of our expansive event rooms spanning across 3,900 square feet of flexible space. 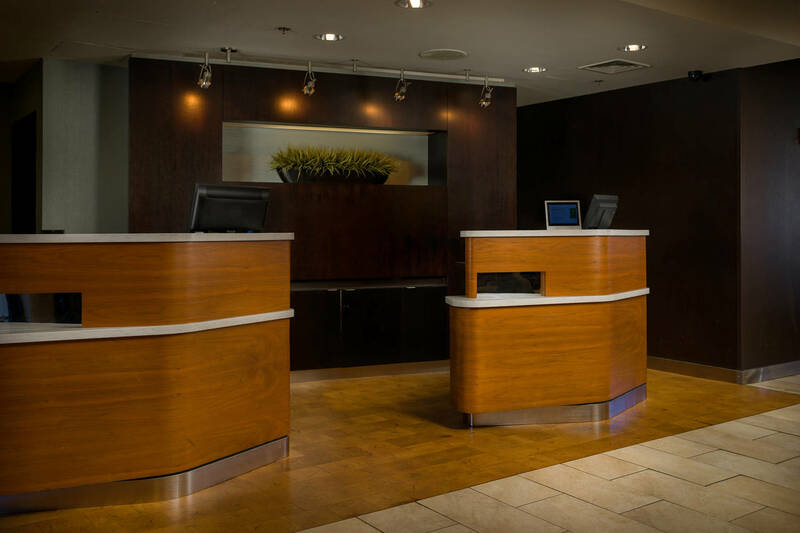 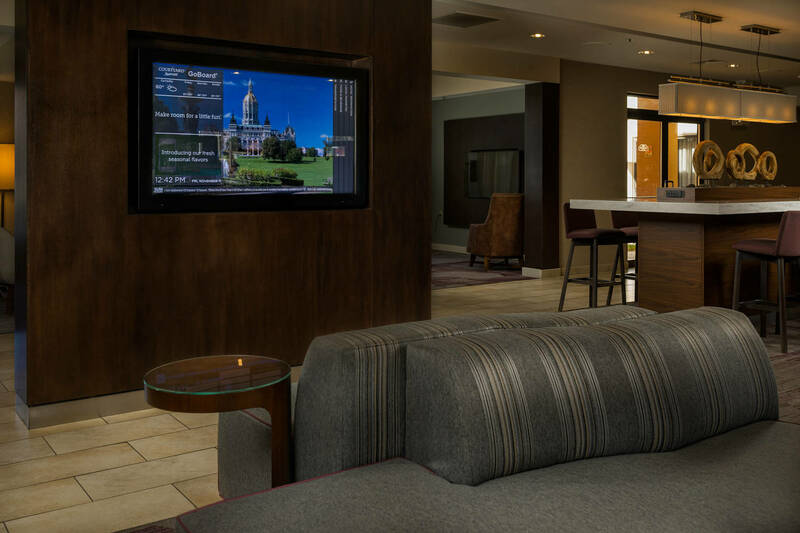 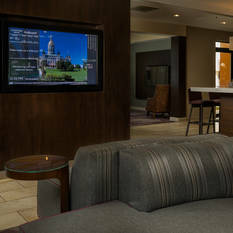 Guests can take advantage of our top-of-the-line technology, including a new, well-equipped business lobby and our interactive GoBoard® offering quick news blasts, weather reports, and airport conditions. 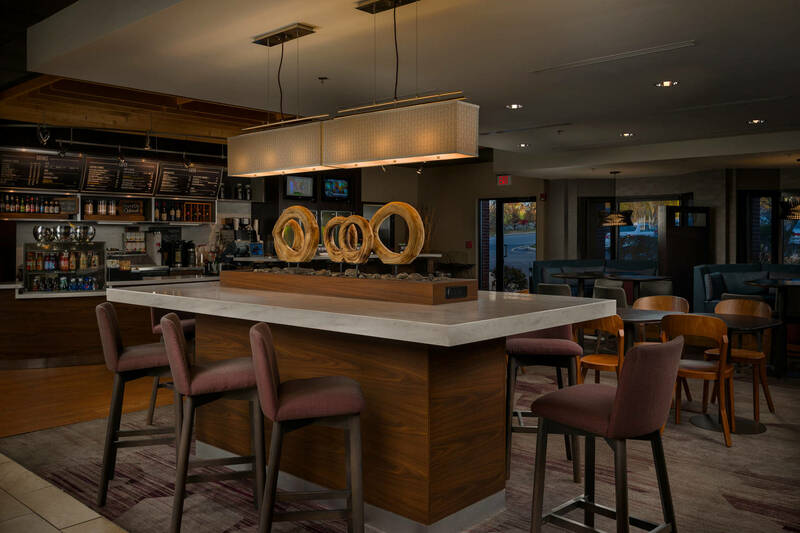 But life isn’t just about work, it’s also about play. 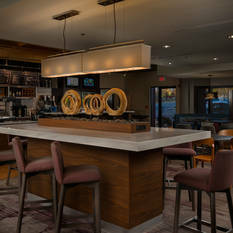 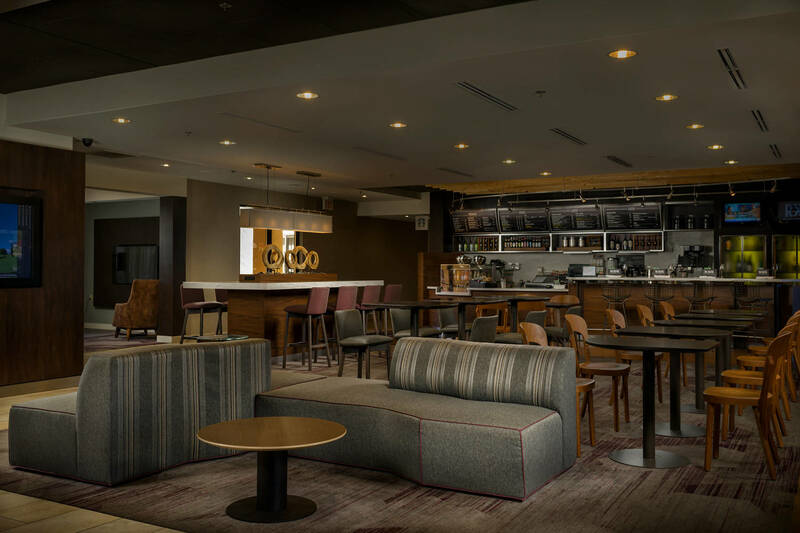 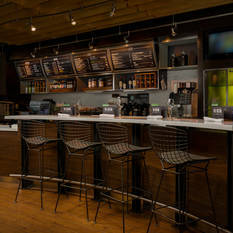 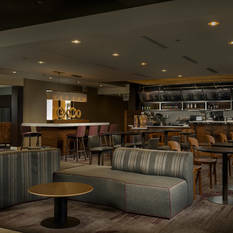 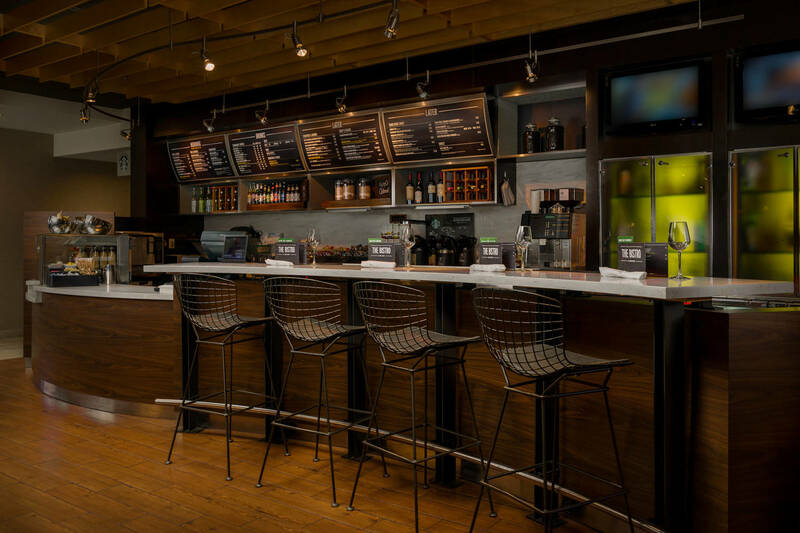 We invite our guests to treat themselves to a Starbucks® specialty beverage on-site, indulge in healthy breakfasts and dinners at The Bistro, or top off their evenings with a cocktail!